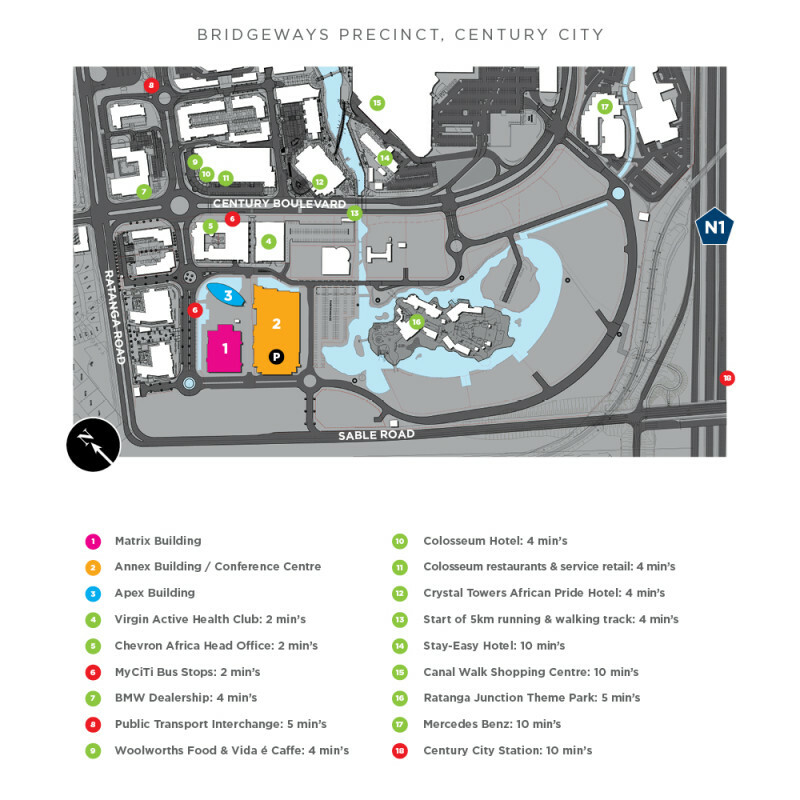 The Matrix forms part of Century City’s rapidly developing Bridgeways precinct.  At its heart is the new Century City Square, a public area surrounded by a number of impressive new buildings including a 900-seater international conference centre, a 125 room executive hotel, and three new buildings: the Matrix, the Annex and the Apex. The Chevron Building, which has also received a 5 Star Green Star SA Office v1 – Design rating and is awaiting a Green Star rating in the As Built category.